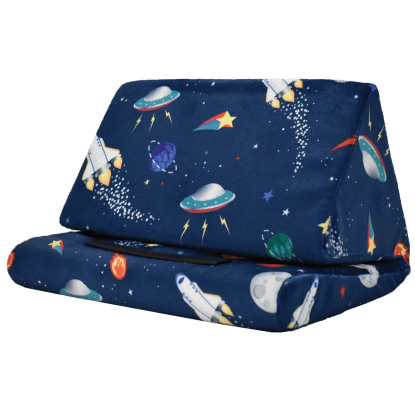 Blast off to sleep in style with our out-of-this-world space sleeping bag. 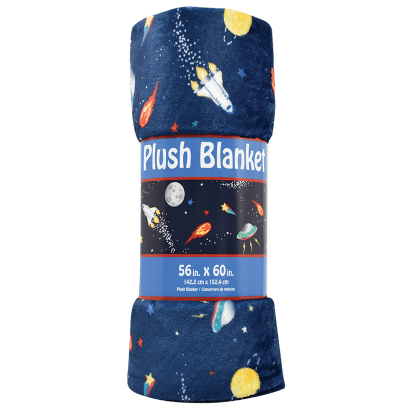 Lined with cozy faux sherpa, space lovers will adore snuggling up for sleep at camp, on trips or at their next sleepover. 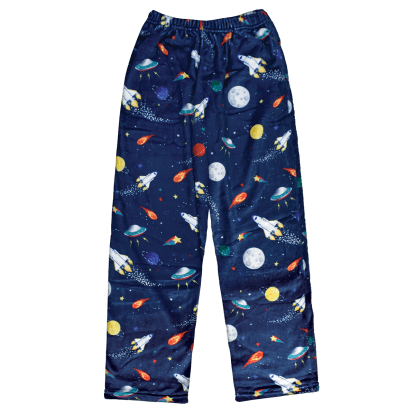 Come morning, it rolls up into the top pocket for simple storage.